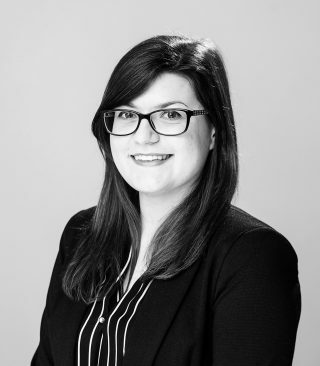 Katie joined mb LAW in 2017 and is a trainee solicitor. She supports our team of qualified solicitors across the firm in the fields of commercial, regulatory and litigation. She has a case load of her own which include personal injury claims against the travel industry. She has worked on and provided support on high value and complex litigation including catastrophic injury claims and costs issues before the Court of Appeal. She has also provided support in respect of a private prosecution brought by a tour operator client against consumers pursuing a fraudulent illness claim.